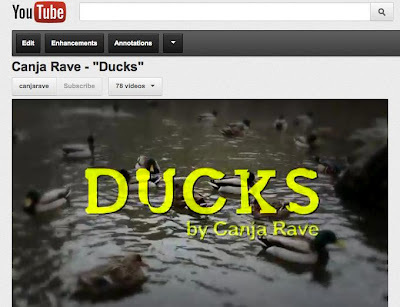 Canja Rave: DUCKS NEW VIDEO! 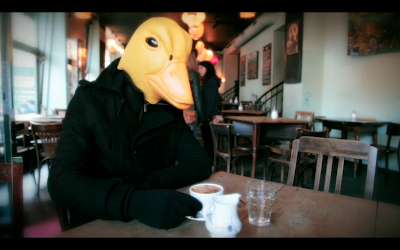 WATCH NOW OUR NEW VIDEO "DUCKS". 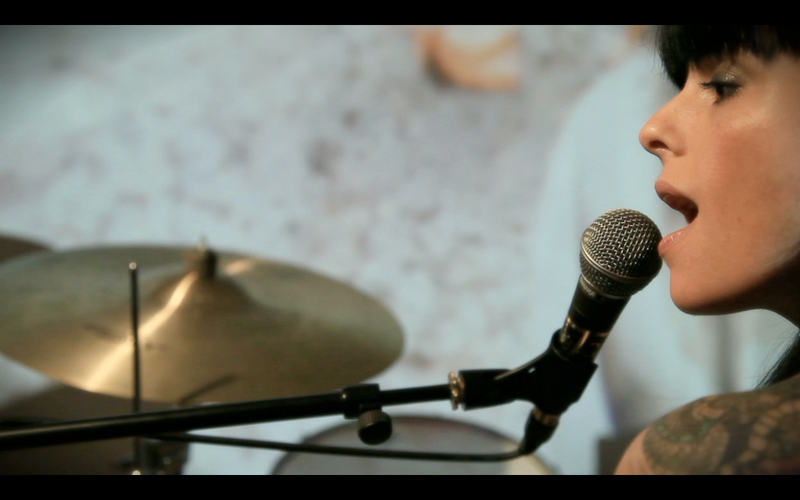 The first video for the new album! ASSISTA AGORA NOSSO NOVO CLIPE DE "DUCKS". O 1˚ do nosso novo album! Many people were involved to make this video happen. 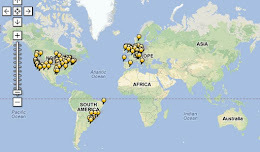 Many brains and hands at work in many different continents! 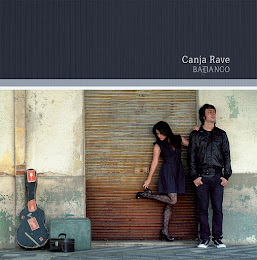 One more time thanks to our friend, guru, producer, director and mentor: ALVARO ALENCAR for the creativity, patience, partnership, for believing in Canja Rave and of coarse for the energy and for the "mão na massa"! 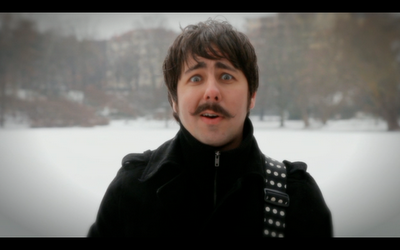 CASSIANO GRIESANG was responsible for the photography, and filmed all the images in Berlin for the video. He was stomach down on the snow, climbed to dangerous places (ninja! ), and carried a lot of stuff around to film us. Thanks a lot! BERNARDO PALMEIRO from Rio de Janeiro did an incredible / amazing job at editing these images as well! A great honor for us to have such experienced and talented people taking part of this job. 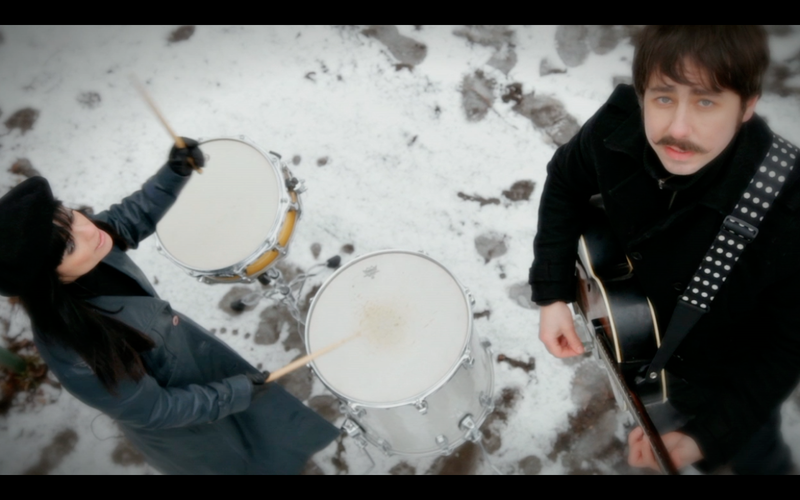 The additional images projected in this video were recorded at Central Park, New York, by BLAKE FARBER & MARIANA BEAUMONT. Alvaro was there too, and participated also in the edition in Rio.. This guy was everywhere!! Thanks again to all the people involved in the making of this video. 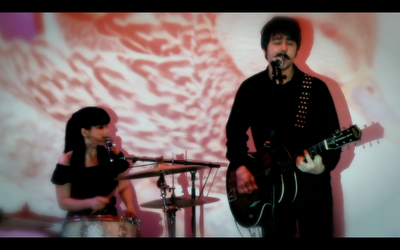 Also to the people who lent us equipment: DENISE GARCIA, MARIE LEAO, VIRGINIE GAILING, and LAURA LEINER. Also the neighbors and Herr Hanf , our "Hausmeister" (síndico) who gave us permission to spend a day making noise in our place. 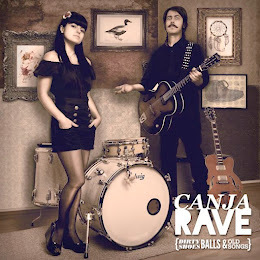 CANJA RAVE & THE BOSSHOSS! !